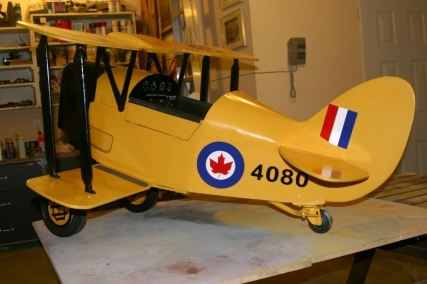 This stunning tiger-moth aircraft was built by Norman Ray of MI in October as a Xmas gift for his grandson. Well done Norm! The level of detail is amazing! 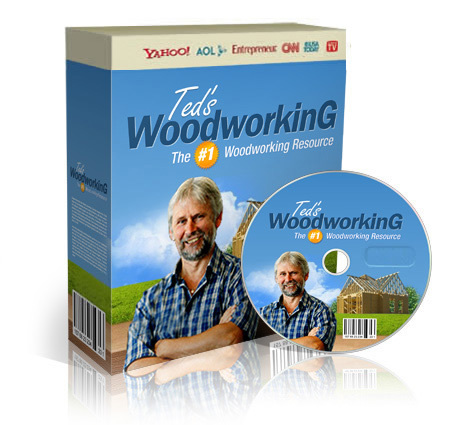 It took him 18 man hours to complete the project with plans from Teds Woodworking. Its not bad for a kids plane that can actually be pedaled around! 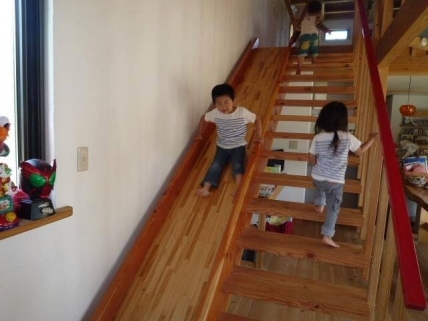 This fun looking oak stairs slide was built by Patrick Lee, Florida USA for his two kids. He says that his kids spends hours on the slide and rather stay home than visit the playground! It was completed over one weekend with the help of Patrick's brother and their dad. It looks really fun and I wish I had this when I was a kid!